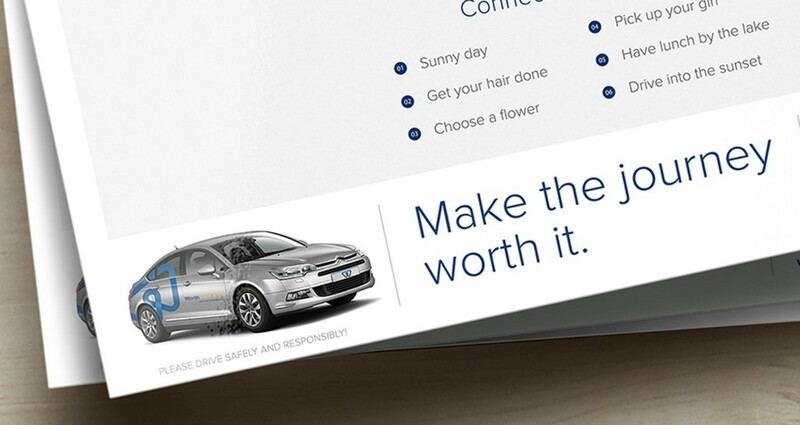 After changing the Brand Identity, the Worth Rent A Car company recognized the need to go further with the supportive advertising campaign that we proposed. The task was to raise the new brand image and new logo promotion. Designer And Gentleman’s approach was to follow the current trends. Interaction is crucial in digital advertising. But we wanted to go back to traditional print advertising yet keep that interaction principle. 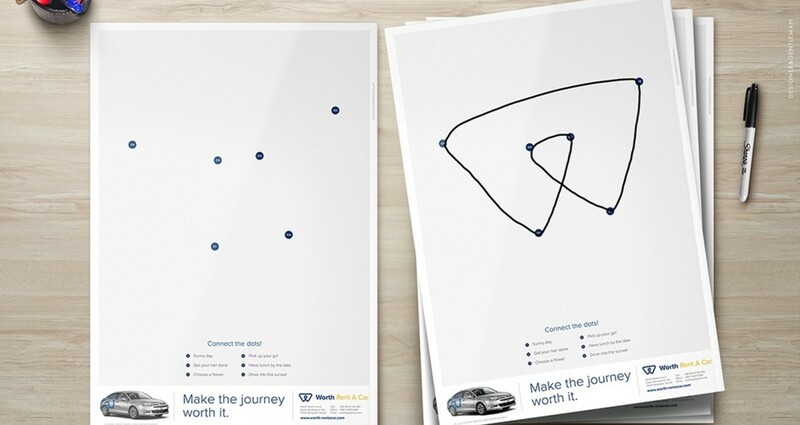 Therefore we created a printed "connect-the-dots" magazine ad which, when the lines are connected, reveals the new logo letter “W”. You simply take this car when the ride matters and the destination matters. Happiness is the journey and the destination with Worth rent a car. 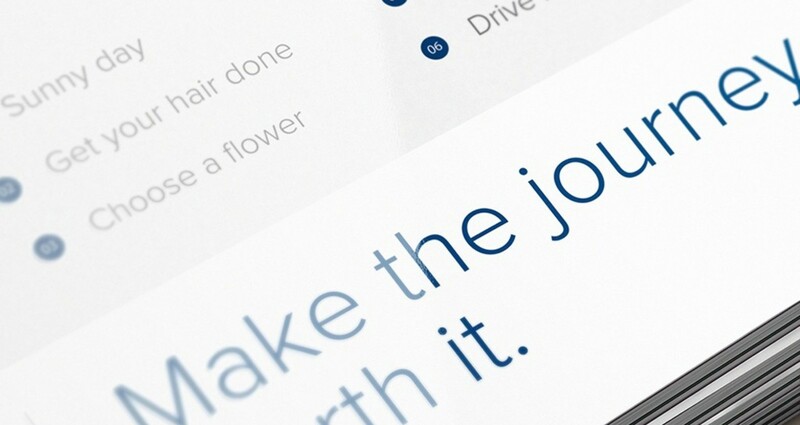 The dots describe several phases in driving the car of your dreams and having a great new experience. Make The Journey Worth It.